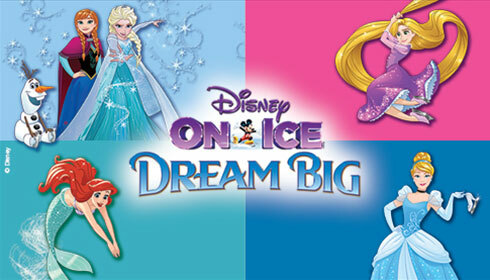 Enter a world where adventure is waiting at Disney On Ice presents Dream Big. Join the Disney Princesses as they learn that courage leads the way. Then watch Anna, Elsa, and Olaf from Disney's Frozen discover that true love is the greatest magic of all. 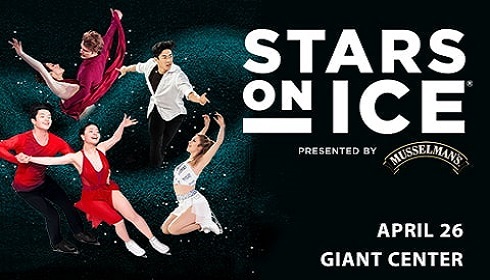 Believing is just the beginning when Disney On Ice presents Dream Big skates into your hometown! 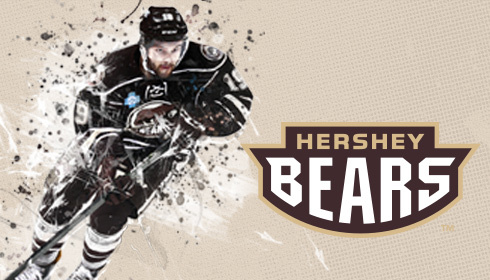 Historic AHL hockey team and 11-time Calder Cup champions. Group discounts and packages available for shows & sporting events. We're hiring! Learn more about open positions and benefits we offer.